Taylor Foundry Company has been in the metal casting business for over 90 years. We produce gray iron castings for the Agricultural, Industrial, Construction, and Municipal industries. 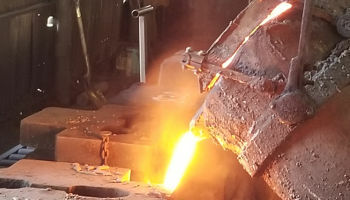 From small iron castings of just a few pounds to large iron castings of 2,000 pounds or more, we are your one stop source. 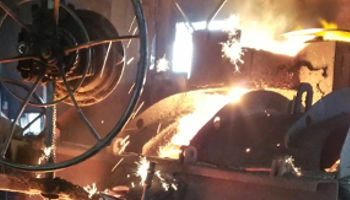 Whether you are looking for a new design, need to convert a weldment, or looking for a new supplier or back-up supplier, Taylor Foundry Company has the experience and capabilities to fulfill your requirements and heighten your expectations. Taylor Foundry produces a wide variety of iron castings as a supplier to many Original Equipment Manufacturers. We are one of the few U.S. foundries that still maintains a focus on ballast weights and counterweights. 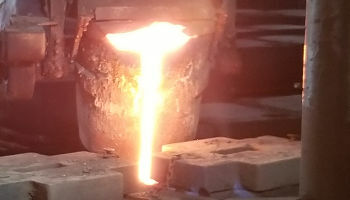 We have been manufacturing gray iron castings in green sand for more than 90 years. 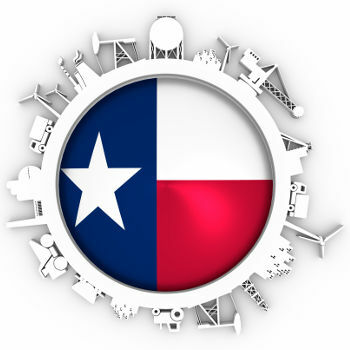 Through a recent acquisition, we have increased our capabilities, expanded our capacity, and gained new distribution channels. Since the early 1950s we have been heavily involved in the manufacture of farm tractor weights. In addition to weights supplied to OEM customers, we offer our TAYFYCO® line of tractor weights to all branded dealers and select distributors. Custom Castings and Farm Tractor Weights for all Makes. The most complete line of weights available anywhere!